Well so long 2010 – Hello 2011…. 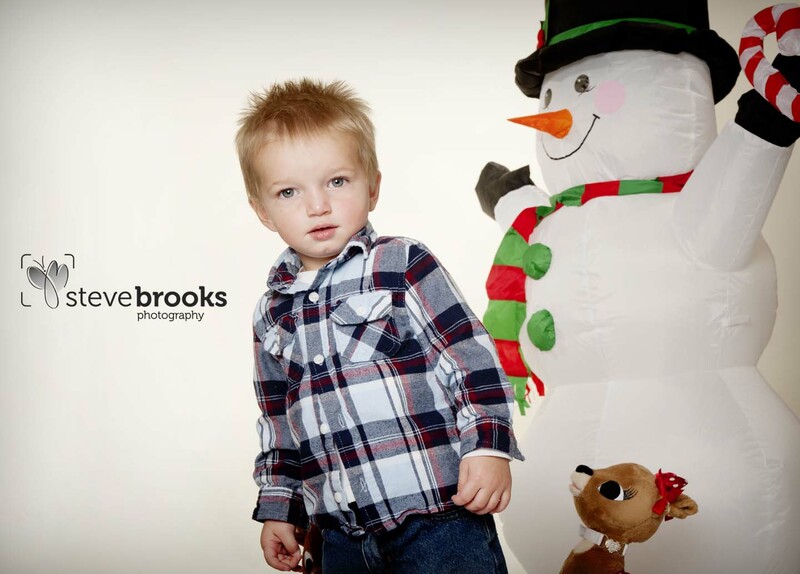 2010 was such a great year for Steve Brooks Photography. Thank you to all of you who made this year a good one. Here’s to a happy, safe and healthy 2011. I’m really excited about 2011. I’ve got some projects on the go such as a new website and photo blog. I’m going to try and tackle a 356 day photo project, and of course the staple resolutions of exercise and eating healthy. Wish me luck! For now, here’s a little taste of my 2010 in photos. Stay tuned for future updates.